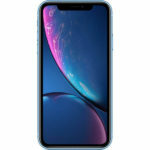 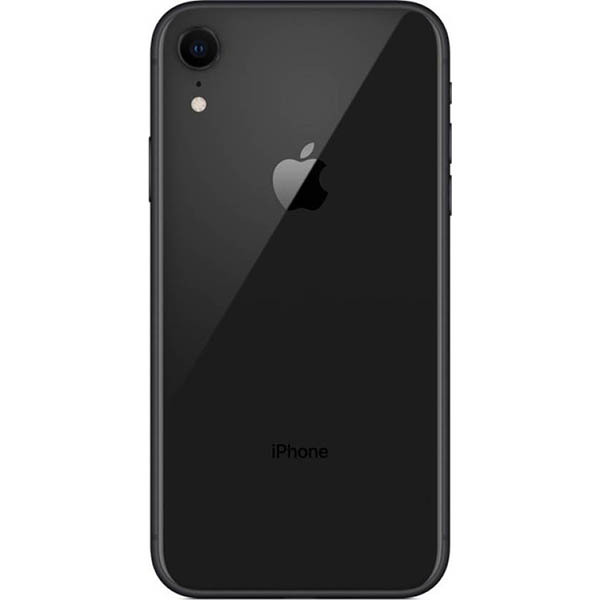 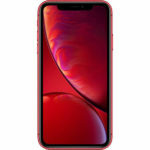 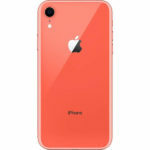 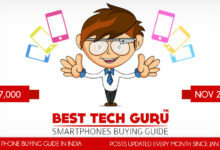 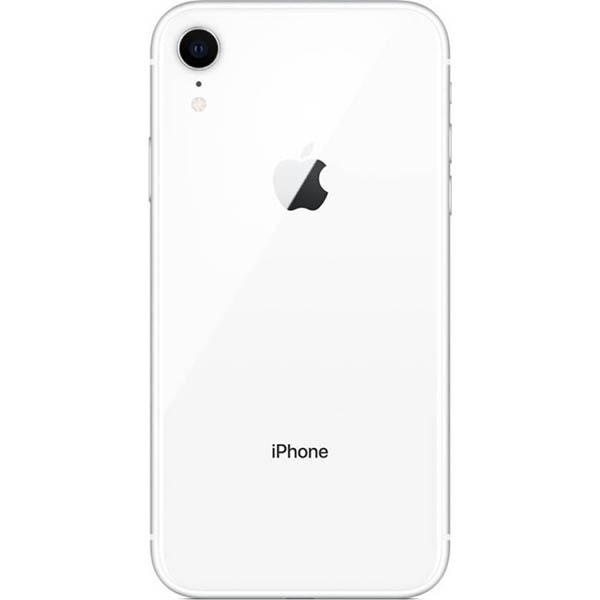 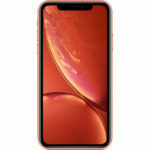 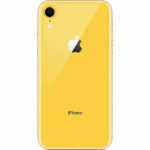 Apple iPhone XR (64 GB) - Specifications, Price, Review, Should you Buy? 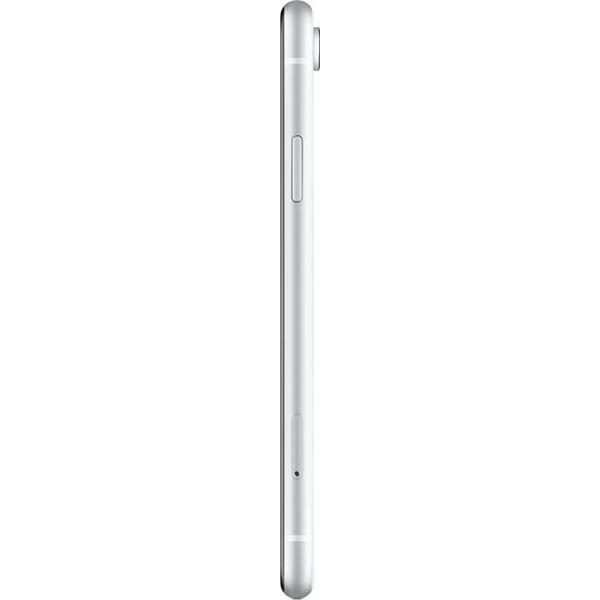 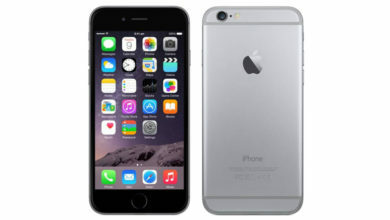 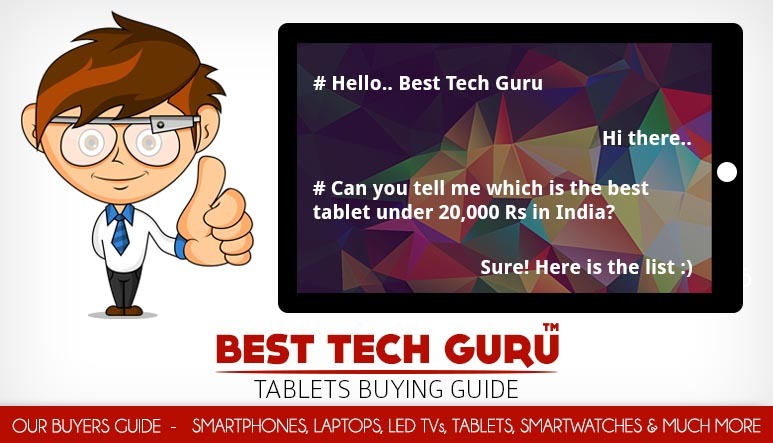 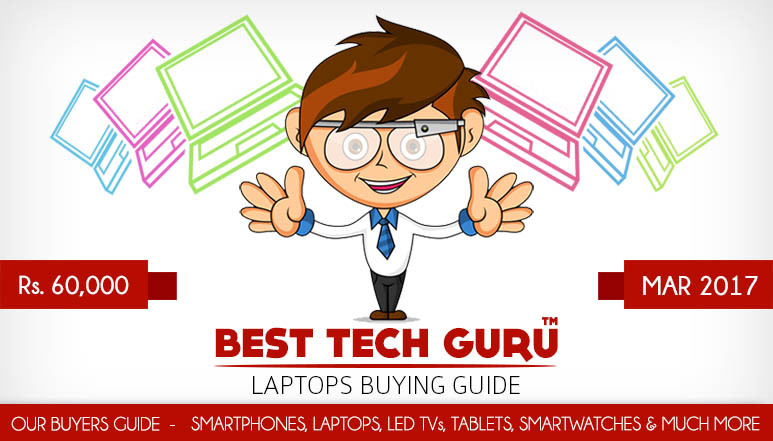 Full Specifications, Price, Pros & Cons, Competitors, Should you Buy? 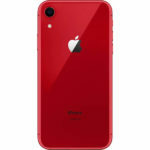 Overall, the Apple iPhone XR, which is a cheaper option in Apple’s 2018 lineup is a great overall smartphone. 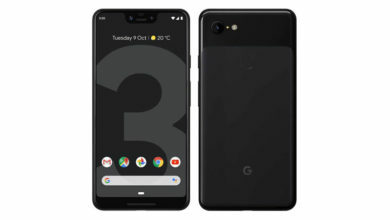 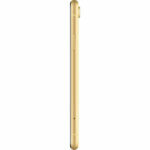 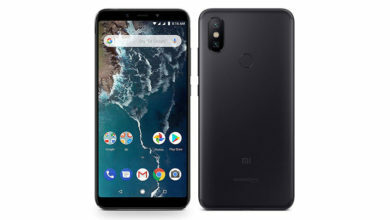 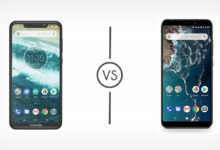 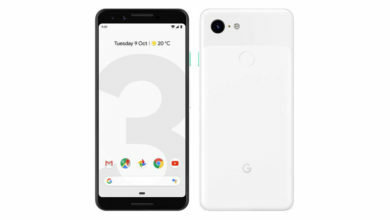 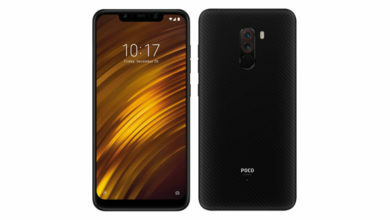 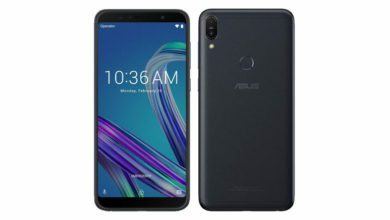 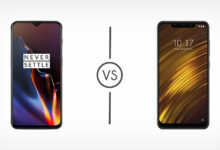 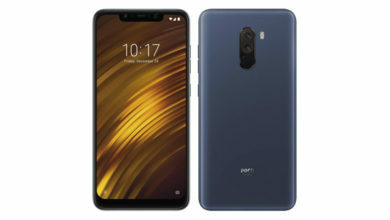 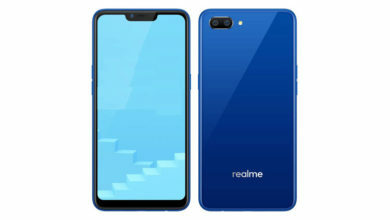 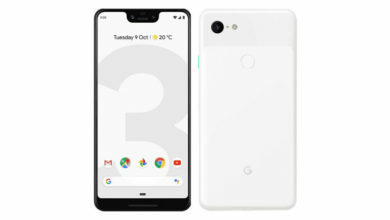 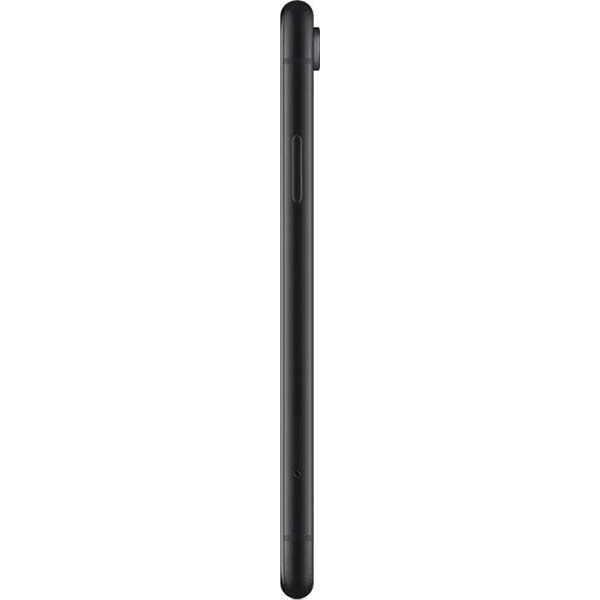 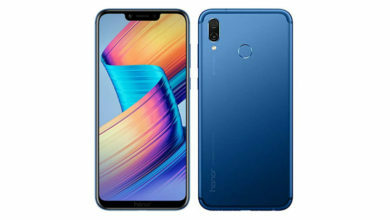 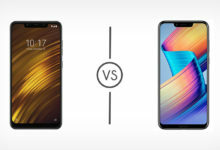 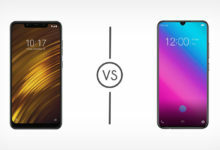 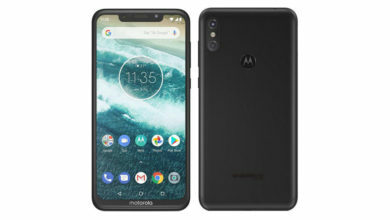 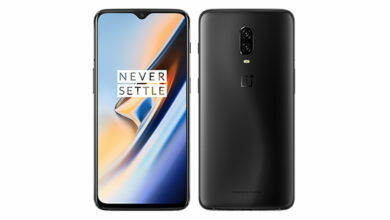 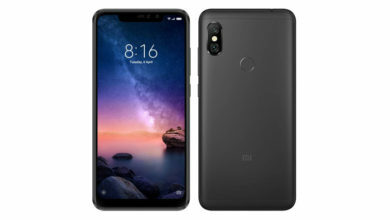 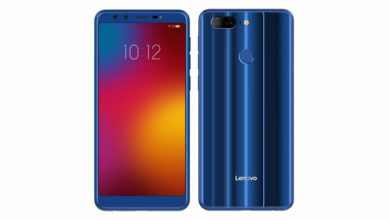 It packs in the great, very powerful A12 Bionic processor along with a big display, although it is not AMOLED like the iPhone XS it is still very good. 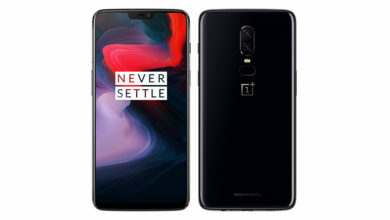 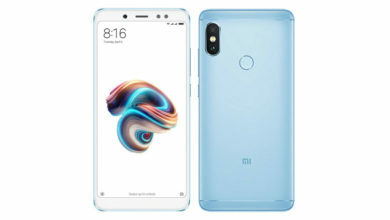 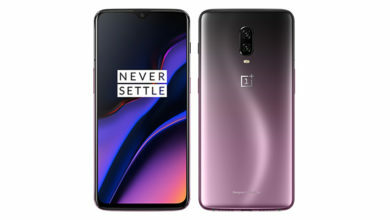 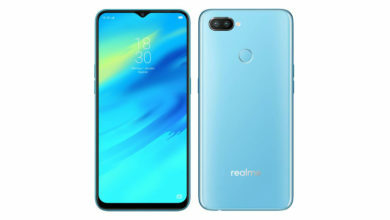 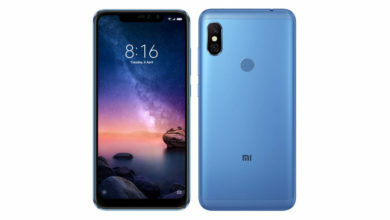 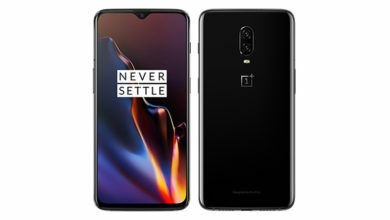 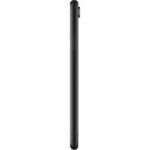 It has the same great quality rear & front cameras like the iPhone XS but with one change, it doesn’t have the secondary telephoto lens for optical zoom, a thing which most users can live without. The iPhone XR is also very well designed and comes in beautiful color options. 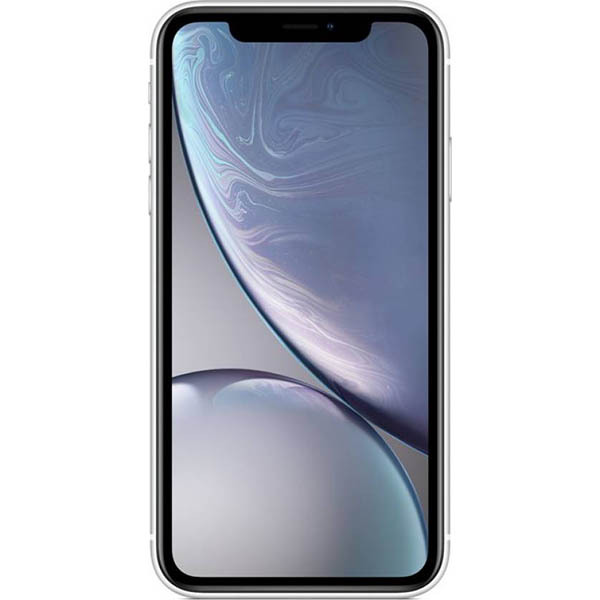 It also retains Apple’s Face ID and all the greatness of iOS. 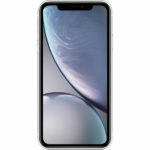 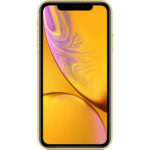 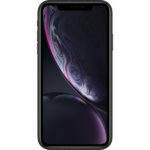 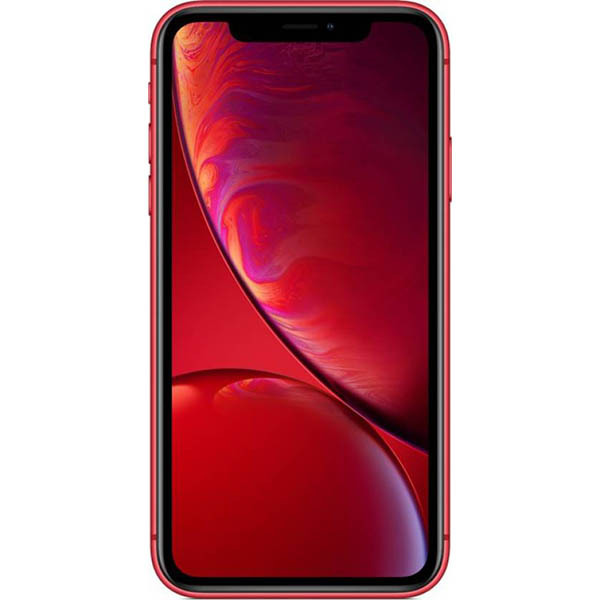 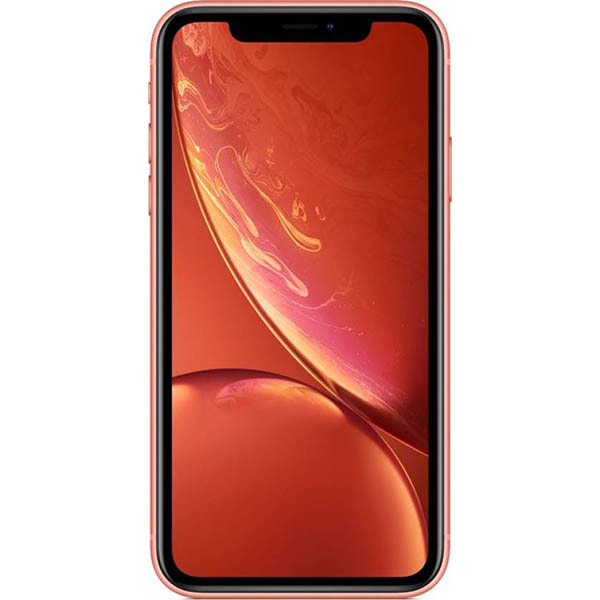 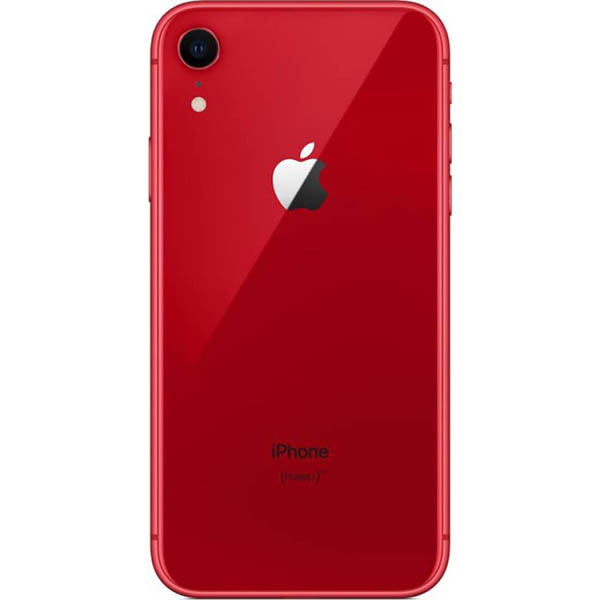 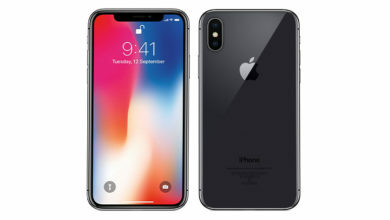 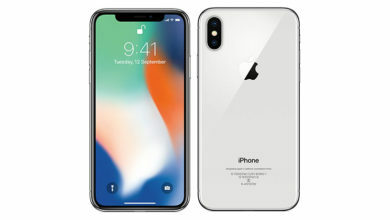 But what defines the iPhone XR is its price, which is still not cheap at all, but is a great option with a better value for money without big sacrifices compared to the best in class iPhone XS. Definitely a good buy.